Málaga is a tourists’ paradise. The spectacular Mediterranean views, the pleasant climate, and the popular hotspots makes it an impeccable place to unwind. 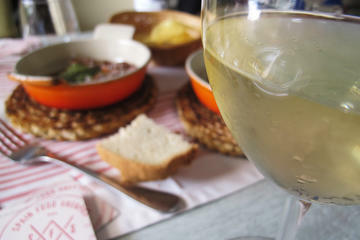 What accentuates the experience is the gastronomical treat which is a feast to your senses. The outdoor activities in Málaga are superlative delights. There are bounteous ways of exploring the city. 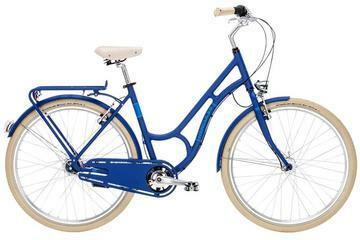 You can choose to rent a bike, a scooter, glide on a segway or choose to walk your way through the city who’s historic attractions are immersed in beauty and culture. Plan your itinerary, and travel as per your liking in this beautiful city. Discover Malaga on a bike, go to next cities or along the coast line on trekking bike, explore the Malaga Mountains on a mountain bike, cycle to White Villages on a road bike, train on a carbon road bike or just relax pedaling an e-bike. Tour the historic city of Malaga by bike and discover all its attractions including the ancient Roman Theater and Gibralfaro Castle. Visit Picasso’s birthplace, taste Mediterranean atmosphere in Atarazanas Market, feel the Spanish tradition at Bullfight Ring or experience the modernism at Pompidou Center. 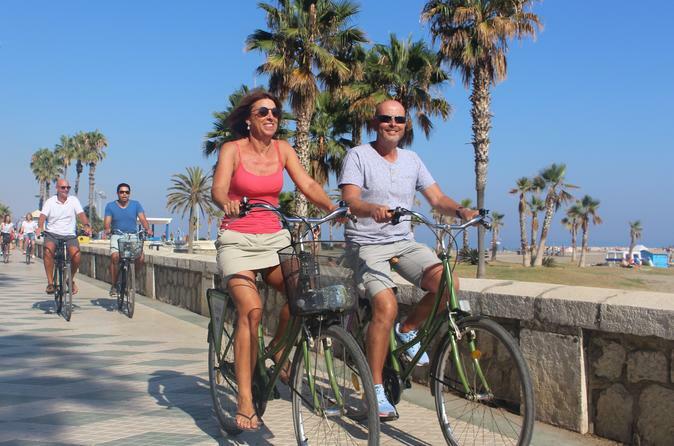 There's no better way to see the main sights and discover the history of Malaga than on a bike tour! You’ll have fun, enjoy the fresh air and learn interesting facts about the city and its culture from your local guide. Observe daily life in the central market and cycle past some of the city's top attractions, like the Alcazaba, the Roman Theater and the Cathedral of Malaga. Thinking of a perfect holiday at the Costa del Sol? 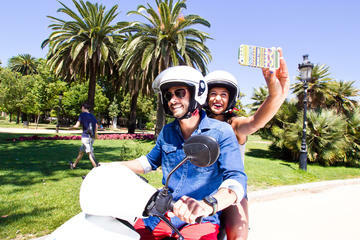 Cooltra makes it easier for you with its scooter rental in Malaga so you can explore all the best beaches of southern Spain without limits. 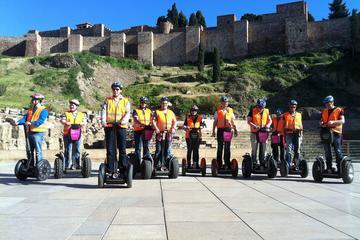 See the sights of Malaga on a 1- or 2-hour Segway tour – the choice is yours! On a self-balancing electric Segway, follow a guide through Malaga’s historic center, stopping by famous monuments to hear tales about this bustling little city – famously the birthplace of Pablo Picasso.